We all know we are supposed to do estate planning, but not all of us get around to it. 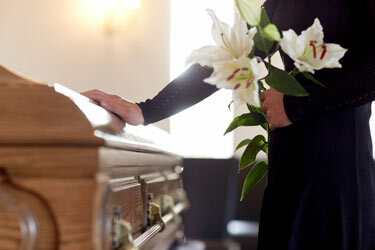 So what happens if you don’t have a will when you die? 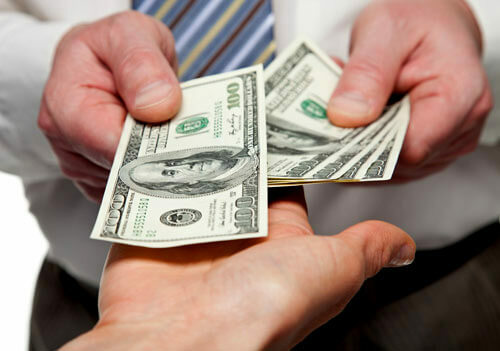 Your estate will be distributed according to state laws, which may or may not be the way you want it to be distributed. 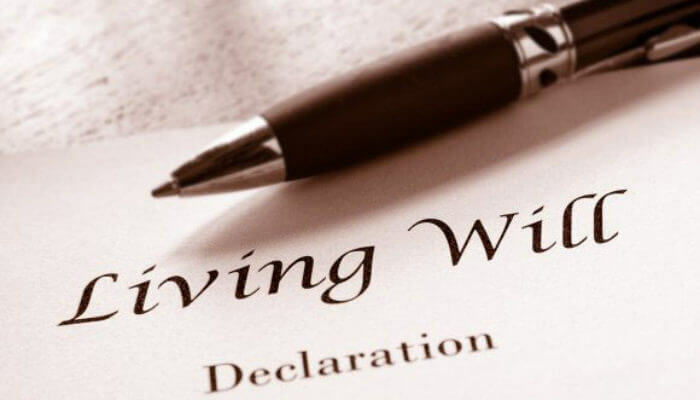 Dying without a will is called dying “intestate.” Each state has laws that determine what will happen to your estate if you don’t have a will. If you are married, most states award one-third to one-half of your estate to your spouse, with the rest divided among your children or, if you don’t have children, to other living relatives such as your parents or siblings. If you are single, most states provide that your estate will go to your children or to other living relatives if you don’t have children. If you have absolutely no living relatives, then your estate will go to the state.